Read Got That Nesting Feeling? Read Holiday Toy Story: When is enough, enough? Kids fighting like cats and dogs? Handling sibling rivalry with Sara Dimerman on The Parent Report. 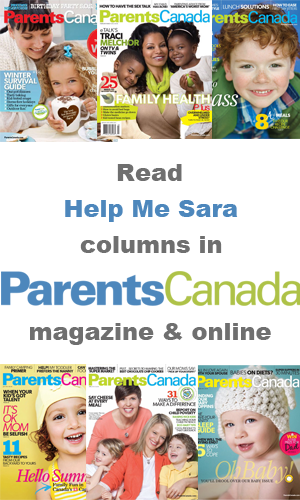 Sara chats with the Motts about the legalization of marijuana and what effect this may have on our children and teenagers.